Welcome to Riverton! Located in Central Wyoming or better known as the heart of Wyoming, Riverton is nested between the Wind River Mountain Range, Absaroka and Owl Creek Mountain Range and is the Gateway to Yellowstone National Park and the Grand Teton’s. 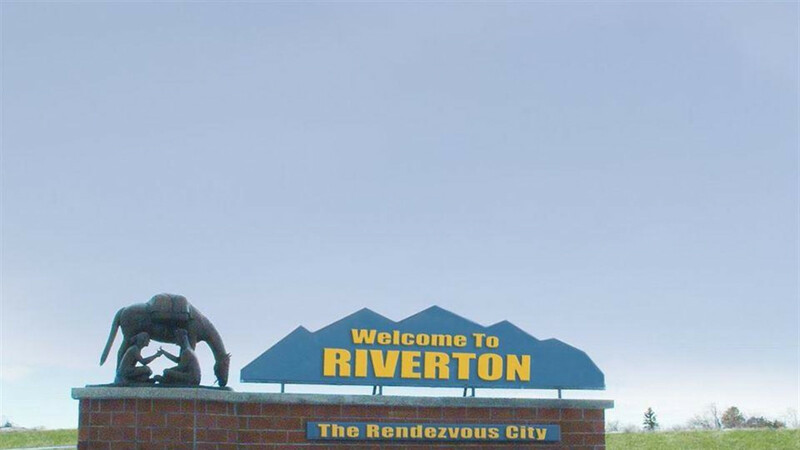 Riverton has been and still is the gathering place loaded with multiple tourist opportunities. Travelers are within close proximity to Yellowstone National Park, Castle Gardens, Boysen Reservoir, Wind River Canyon, Sink’s Canyon, Grand Teton National Park, Independence Rock, the Wind River Indian Reservation (which is the 3rd largest reservation in the United States,) The Oregon Trail, Historic Gold Mining Opportunities and Ghost Town Atmosphere. These recreation opportunities range from 2 minutes away to a few hours. Riverton has an airport with daily flights to the Denver International hub. Some of the attractions in Riverton are the 1838 Rendezvous Site wish served as a gathering and trading place for many people including legendary mountain men such as Jim Bridger, William Sublette, Kit Carson, Jedediah Smith, and Sacajawea. The Riverton Museum is an historical account of the Uranium Mining, agricultural, old west era and things that took place in the Riverton area since 1906. The Wind River Heritage Center houses the Jake Korell Wildlife Collections of life-like displays of big-game species of animals, predators and fur bearers. The St. Stevens Mission displays a historical accounting of the Native American traditional crafts and beadwork, photographs and clothing. The Robert A. Peck Center is located at Central Wyoming College and has an array of talented individual’s fine art from all walks of life. There are currently 4 “Vegas Style” casinos located within a 25 mile radius of Riverton. Riverton also has a Rails to Trails Bike Path in which one can walk or bike and enjoy the scenery, wildlife and historical account of the Riverton area. Did I mention that Riverton also has not one but two golf-courses? Numerous wildlife opportunities are within minutes of town. Riverton sits close to streams and lakes that contains an abundance of rainbow, cut-throat, brown and mackinaw trout. Walleye, and catfish. Hikers, bikers and rock climbers can take advantage of trails ranging from beginners to expert and are partnered with exceptional vistas and rock formations. It is not uncommon to see deer roaming the parking areas of the local hotels and shopping centers and grazing on the nearby fields. Other wildlife opportunities include Big Horn Sheep, Antelope, Elk, the occasional Moose and an enormous supply of smaller game animals for your photographic and general viewing pleasure. 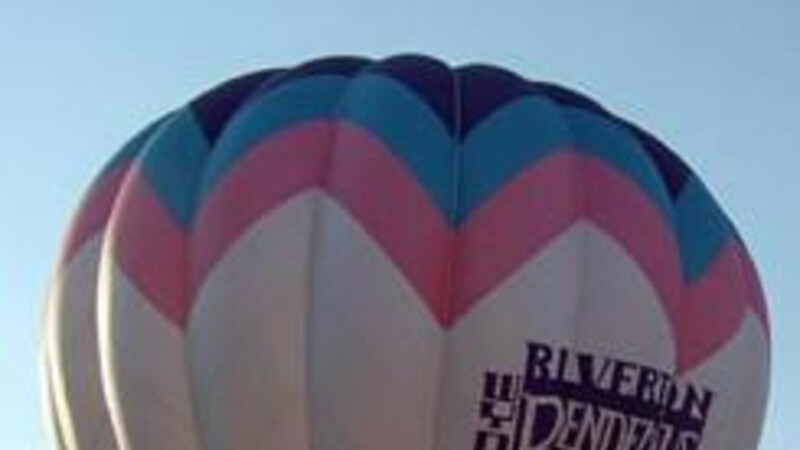 Riverton has many activities all year around for people to enjoy. We like to call it the A-Z events area of the state. 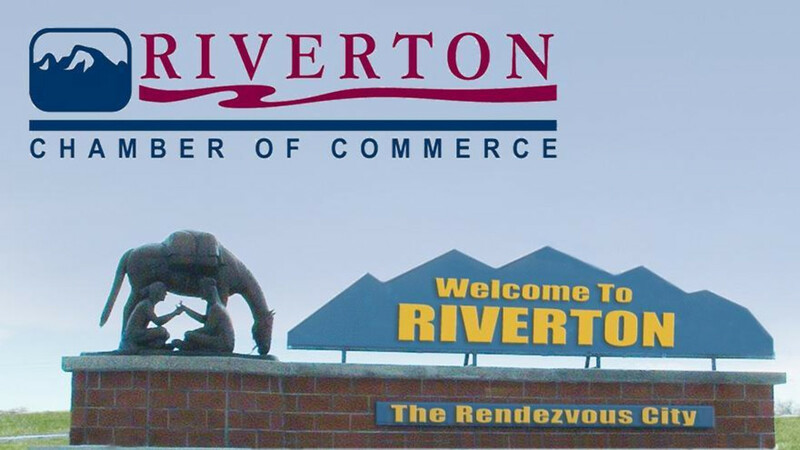 Anything from Arts in Action to Casino Gaming to the Riverton Rendezvous Days, Riverton has it all. In all, Riverton is, “The Place to Stay” for a day or a lifetime.